Biblical Archaeology: The Prophet Isaiah | Is Christianity True? 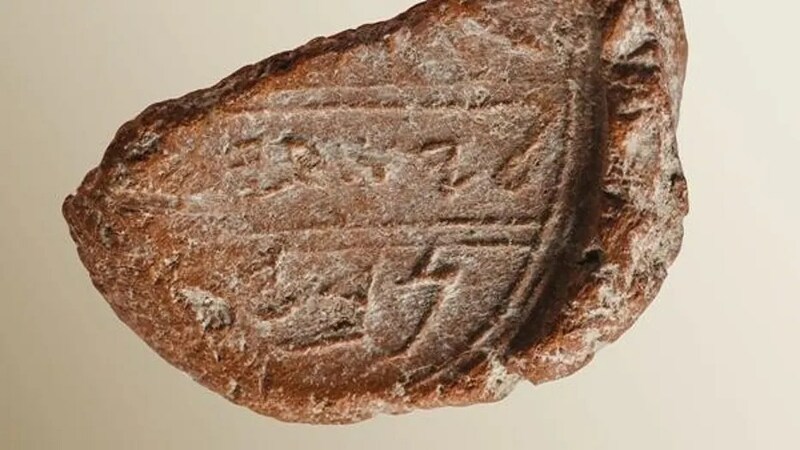 A clay seal stamped with the prophet Isaiah’s name was found recently. This seal, that would be impressed upon scrolls, is over 2,700 years old and was found next to the other much reported clay seal (or bulla) for Hezekiah. It would be the first extra-Biblical evidence of the prophet Isaiah. 12th Dead Sea Scroll Cave Found!